Kendrick Lamar met President Obama in a new motivational campaign. 4. 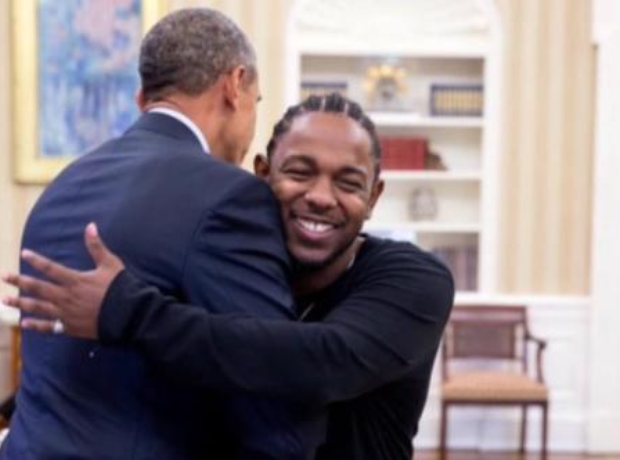 Kendrick Lamar met President Obama in a new motivational campaign.